Are you worried about GDPR or you’re not sure how it will affect your company? Okay! Don’t worry! 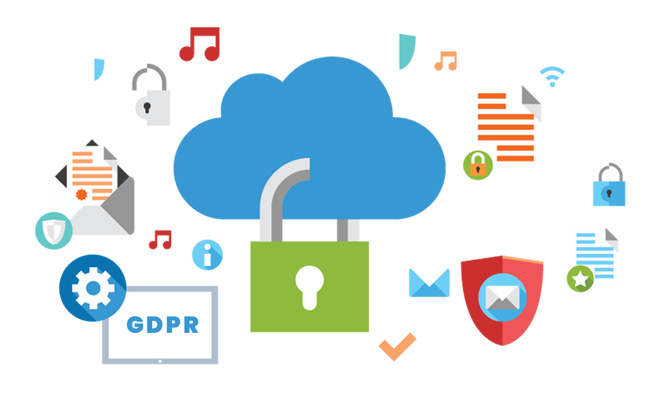 Anika Tech Support provides GDPR consultancy support and GDPR records management that could help your business complies with the requirements. GDPR (The General Data Protection Regulation) is the most significant change in the field of data privacy over the last 20 years. It comes with the personal data protection that the company could be used to identify an individual like name, address, IP address, mobile number and sensitive data such as sexual preference and gender. What does it mean for your third party contracts? Our team will help your records arrange using a combination of safe archive storage, document scanning, intelligent indexing support, cloud document arrangement, and automated invoice processing. The new general data protection regulation creates a standard and mandatory framework that guarantees the privacy and security of the data of any citizen of the UK and the EU. GDPR enhances the development of the unique digital market. 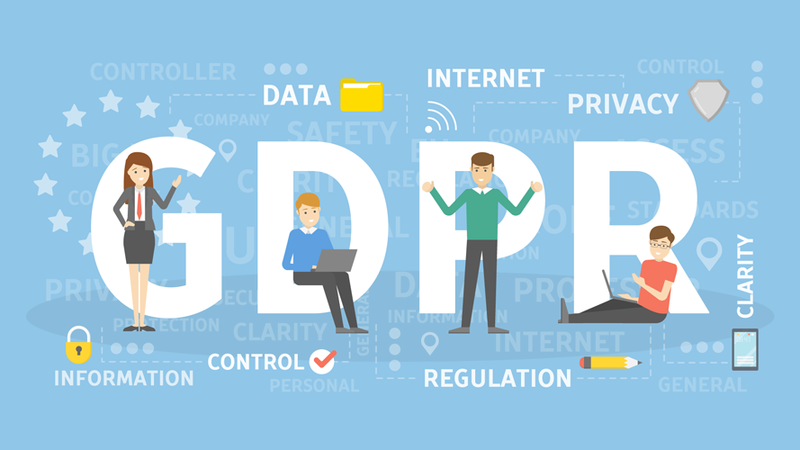 GDPR imposes new standards on companies, government agencies, non-profit organisations, and other organisations that offer goods and services to the population, that collect and analyse data linked to UK and EU residents. Infect, the GDPR brings new obligations for companies to ensure proper data management. Respond to requests to correct or delete personal data. Detects and reports violations of personal data. Show your compliance with the GDPR. 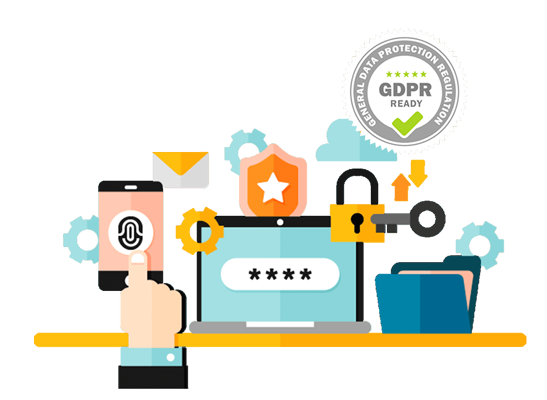 Anika Tech Support Technical offers entirely Managed GDPR Compliance Services to any local Organization around the UK. Together with our IT consultants, we will make sure that your business is GDPR Compliant by applying the right Data Security measures which will secure and save any personally identifiable information within your company. A GDPR Gap Analysis applies to any company who wants to detect the remaining steps that they have to take for being fully GDPR Compliant. A Data Protection expert will conduct an appropriate GDPR Gap Analysis. And they will evaluate data privacy management and protection practices. Then they will give you detailed reports that come with a breakdown of your recent GDPR Compliance situation. A GDPR Data Flow audit is a crucial method. And it will help your business grow fast to reduce the risk of the data security breach. The GDPR Data Flow Audit must be conducted before following training and Analysis. After we’ve conducted the Data Flow Audit, we’ll supply a complete inventory list of any personally identifiable data to your business that is retained and shared by your Company. How can we help you be GDPR compliant? Our experienced data protection specialist will help your company with a bunch of best solutions. For example, our team will evaluate the compliance position of your GDPR, improve a remediation roadmap and implement a good fit data compliance framework. It might be a multinational or SME. We could design the GDPR services to your specific needs. Why choose Anika Tech Support? We have a deep understanding of the GDPR requirements and how they should be met. We are a data protection and data security specialist in the UK. Our work is budget friendly. Anika Tech Support has proven experience in data protection and privacy. It plays a fundamental role when it comes to helping our clients adapt their systems to the new regulations. We evaluate your technological environments including administrative services, change management or implementation services. And we offer technical support to guarantee compliance with the GDPR. Just to prove you are a human, please solve the equation: 20 + 4 = ? Finally, if you need GDPR Consultancy services, call us or fill up our form. Our member will respond you so soon.